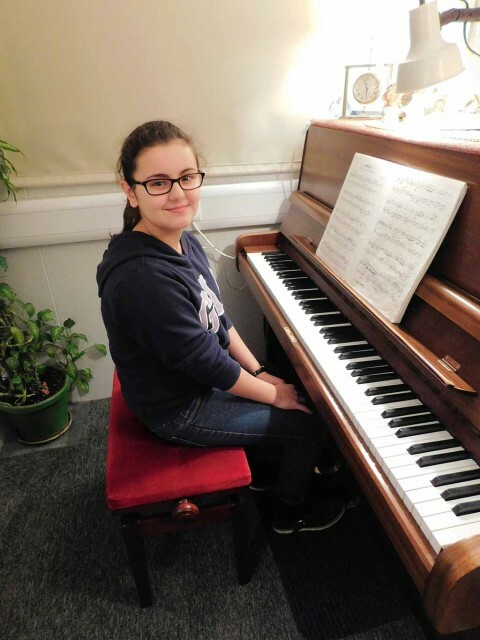 I have been taking piano lessons from Dr Spacie for a while now and I look forward to my lesson each week and although it lasts for an hour, it is fun and the time seems to pass so quickly. Dr Spacie is very kind and patient and he is disciplined in how I learn. He is a very good teacher. I enjoy playing the piano and practising at home afterwards. Grade 3: 79 marks out of 100, awarded merit; Grade 5: 89 marks out of 100, awarded distinction. Grade 1 (London College of Music): 96 marks out of 100, awarded distinction; Grade 2 (Trinity College London): 99 marks out of 100, awarded distinction.